Really cool thing for a kid who is tech and building-minded. 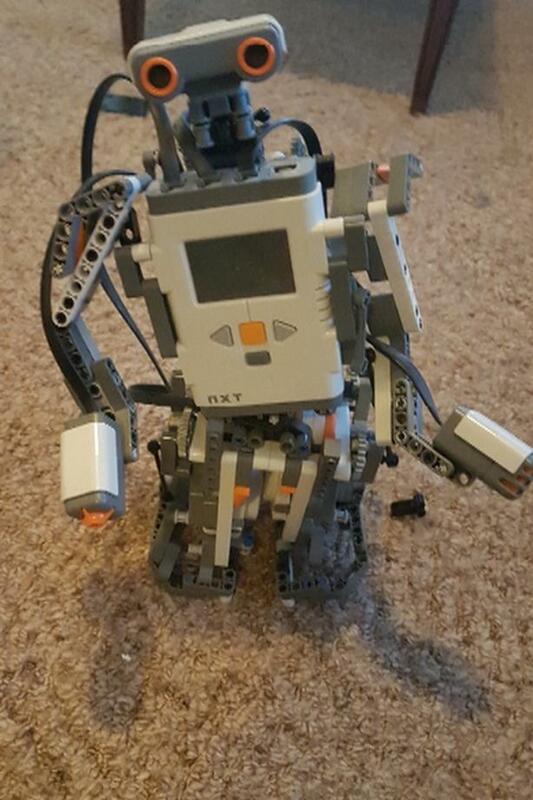 I dont have the instructions for building the different robots anymore but can find them online. Have the original software disk for programming the "brain". OBO. I dont use it, feel bad that it's just collecting dust.